Come see OCL at LEDucation 2018! We’ll be showcasing two of our newest products: Centro and Pleatz at this year’s LEDucation in New York City! Come say hello to us at Booth GB 603, March 13-14, at the New York Hilton Downtown. 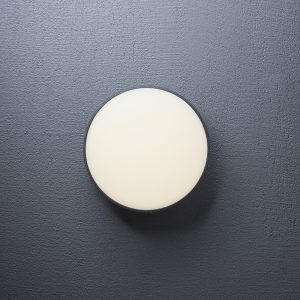 Centro: A complete family of pendant, wall-mount, ceiling-mount, and wet location products built around a 14” diameter die-cast body with high-transmission lens; 110+lm/W delivered in style! 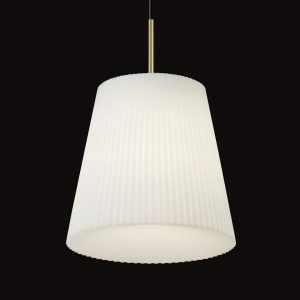 Pleatz: One 14″ luminous, pleated form available in pendant and ceiling-mount. The pleated look is back! Introduced in 2007, LEDucation has become the largest LED-only tradeshow and educational forum in the United States. Organized by the Designers Lighting Forum of New York, LEDucation is the ultimate marketplace for solid-state lighting innovations, giving industry professionals a chance to experience new technologies as well as continue their education through a wide range of AIA/CEU accredited seminars. LEDucation is a non-profit event, and its proceeds help stimulate future LED advancements by supporting a variety of grants, scholarships and lighting programs.